Dr. Kevin Bass is a graduate of Tulane University and Temple University School of Dentistry. He has completed advanced training in the area of cosmetic dentistry at the world-renowned Las Vegas Institute. Dr. Kevin Bass is continually educating himself and his staff on the newest techniques. He has attended extensive continuing education programs in Advanced Anterior Esthetics, Dental Implants, Cosmetic Dentistry, Root Canal Therapy and Full Porcelain Restorations. 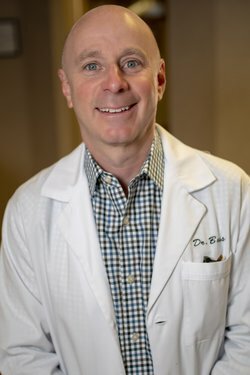 Dr. Kevin Bass is a member of the American Dental Association, Pennsylvania Dental Association, Montgomery Bucks Dental Society, Academy of General Dentistry, American Endodontic Society and the Suburban Implant Study Club. Dr. Kevin Bass strives for perfection in all areas of dentistry and is not satisfied until his patients can smile with confidence. He is married with two children and two dogs. He is an avid golfer and music lover. Dr. Lawrence Black is committed to high-quality dental care. He enjoys getting to know his patients and understands everyone wants different things. 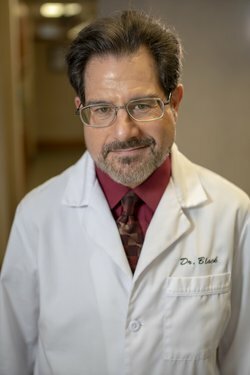 Dr. Lawrence Black wants to give his patients all the options, so they can choose what is right for them. Dr. Lawrence Black graduated from the University of Texas in 1986. He has taken many hundreds of hours of continuing education programs to keep himself and his team at the highest level of patient care. He is a member of The American Dental Association, The Pennsylvania Dental Association, The Montgomery Bucks Dental Society, and The Academy of General Dentistry. He has been practicing in Lansdale since 1989. Dr. Black is married and enjoys working in his organic vegetable garden.